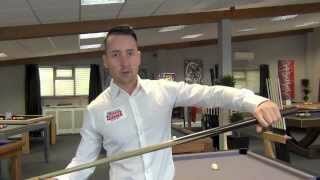 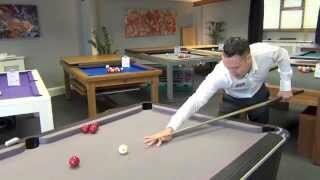 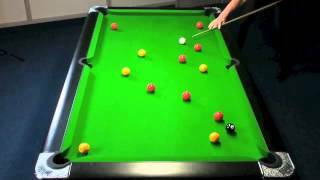 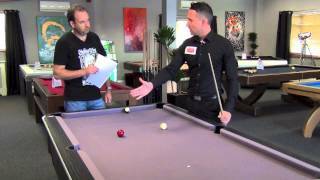 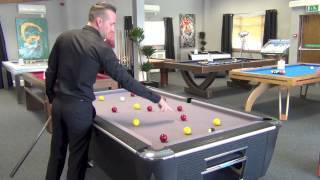 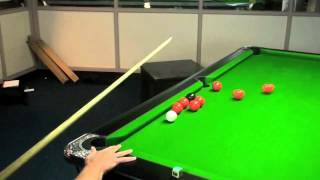 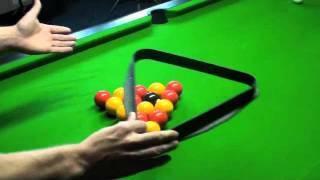 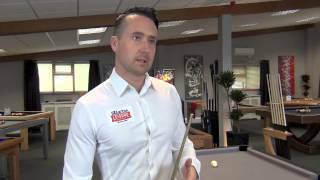 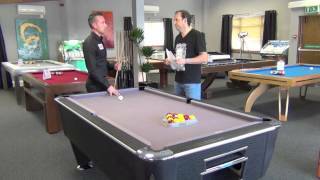 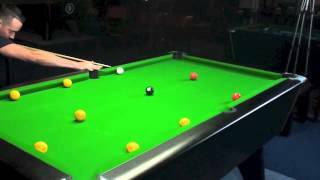 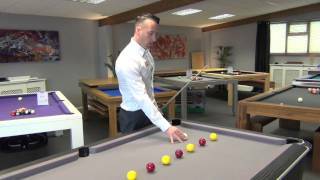 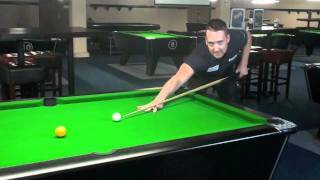 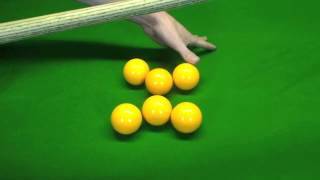 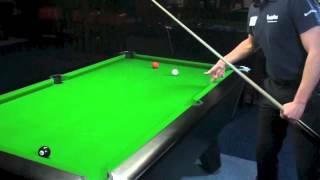 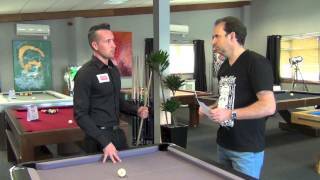 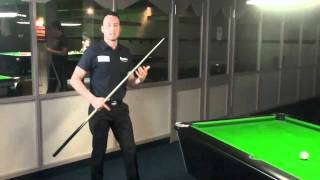 In this coaching video on How to Play Pool with Gareth Potts, he takes you through how to play a shot with back spin. 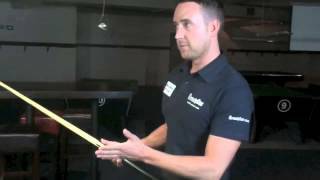 Many players think that they need to hit the ball as hard as they can to get a good amount of backspin on a shot. 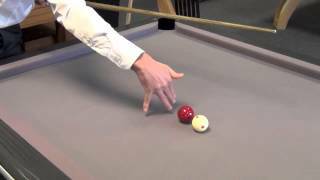 However, it is more about follow through and timing, than strength. 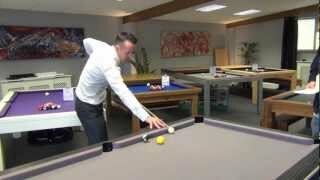 Watch as Gareth shows you how to play the shot, with varying amounts of back spin, depending upon the shot you need.